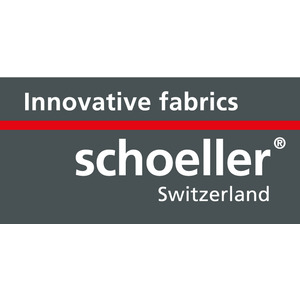 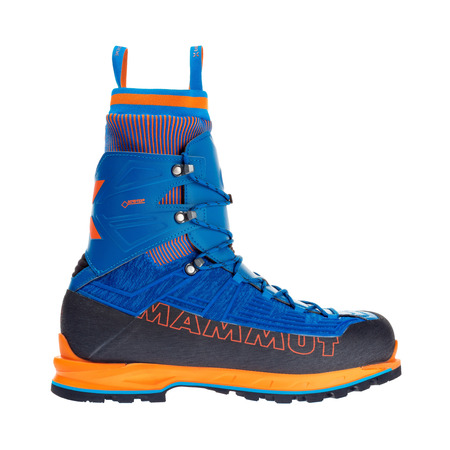 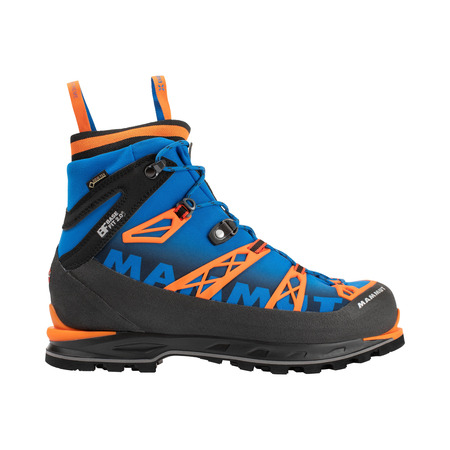 At Mammut, we apply the most demanding standards to our mountaineering shoes. 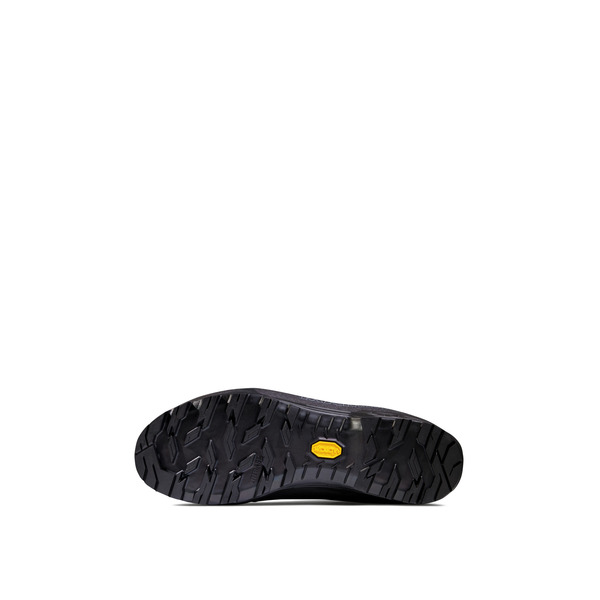 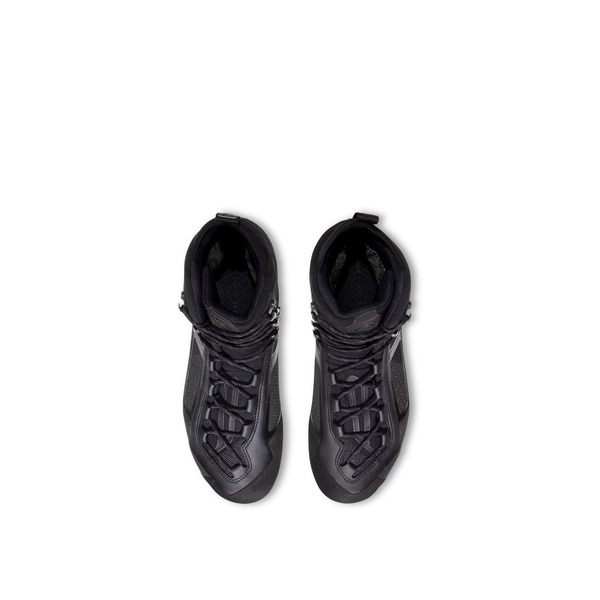 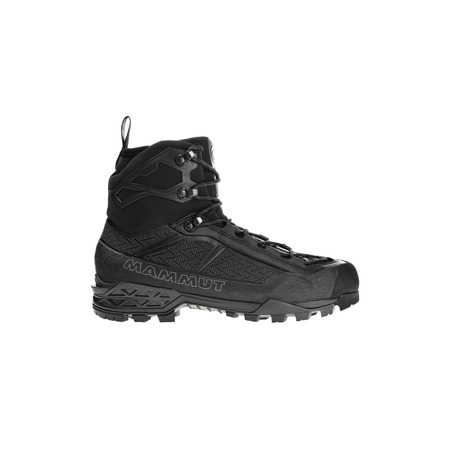 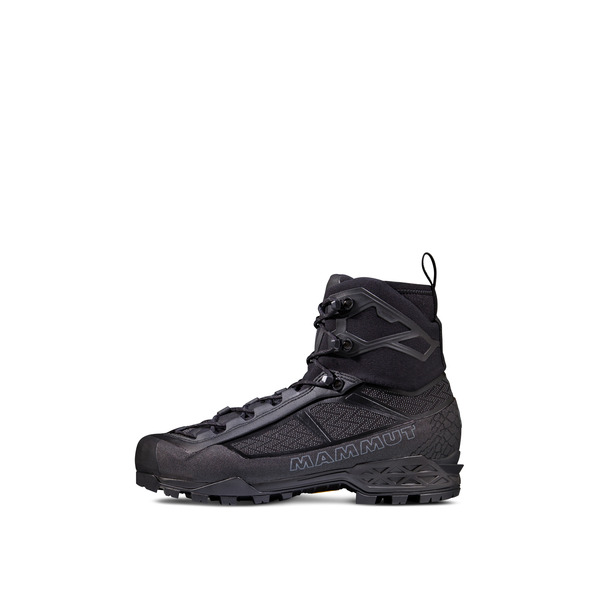 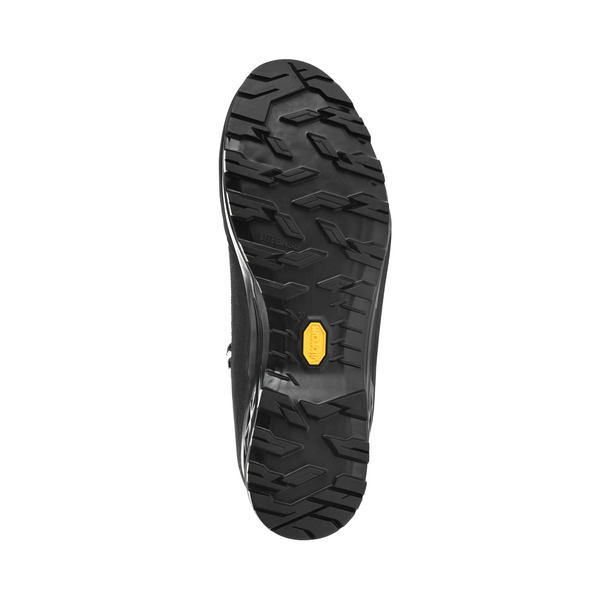 The Taiss Light Mid GTX® Men takes these requirements in its stride: the combination of Contact Control and vibram® Litebase creates an optimum balance between lightness, durability and performance, while Mammut's proprietary Georganic 3D technology ensures a perfect fit. 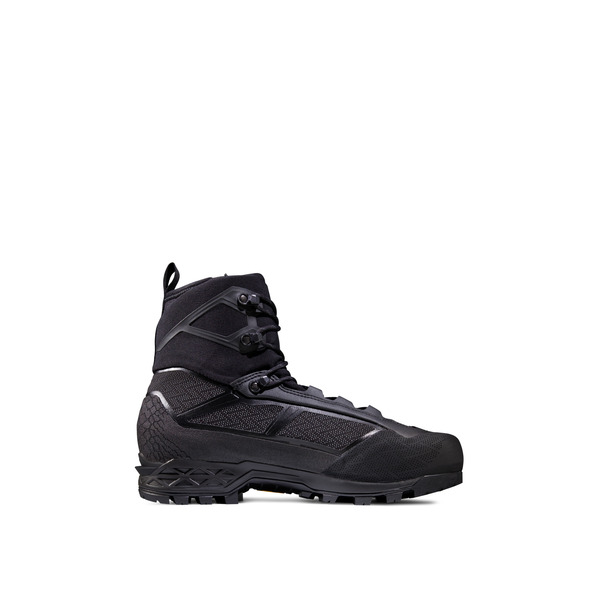 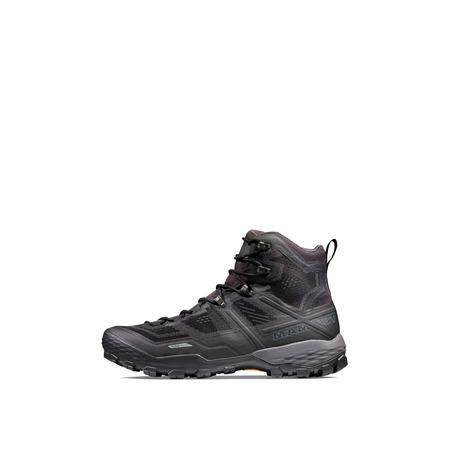 With the Taiss Light Mid GTX® Men, you can enjoy smooth ascents in alpine terrain, leaving you free to concentrate on your activities on rocks, ice and snow.